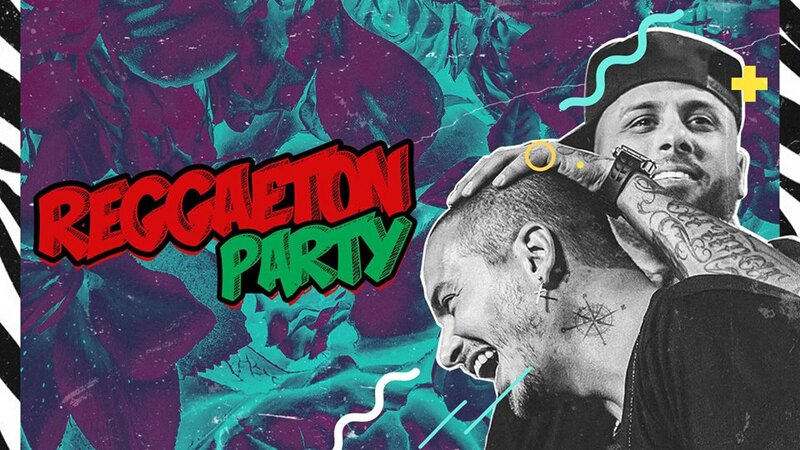 Come and celebrate all things Reggaeton with 500+ other Reggaeton lovers in Edinburgh this March. Strictly Reggaeton music all night with music from Daddy Yankee, J Balvin, Maluma, Ozuna, Bad Bunny, Shakira, Piso 21, Nicky Jam, Don Omar and more..
As a special treat from us, if it’s your birthday in March you get free entry to Reggaeton Party on March 23rd. All you need to do to claim is send a photo of your ID to hola@reggaetonparty.com with the subject Reggaeton Party Edinburgh.